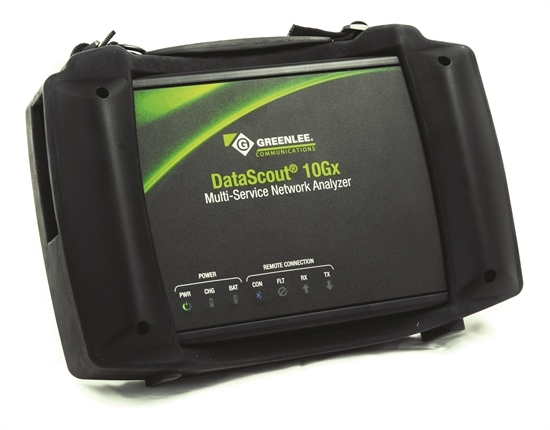 The DataScout 1G™ e is an all-in-one, non-modular analyzer that is simple to use and fast to learn, enabling technicians to quickly determine and resolve network issues. It’s intuitive user interface, combined with unparalleled functionality, saves installation technicians time and money. It allows users to quickly provision and assures Ethernet, PDH, Wi-Fi, IPTV, VOIP, Datacom, and C37.94 services. The DataScout 10G™ A wirelessly controlled virtual test platform. Remotely controllable from up to 100 feet using most Bluetooth enabled Android phone or tablet enables technicians to work remotely from the test device when in space confined areas. 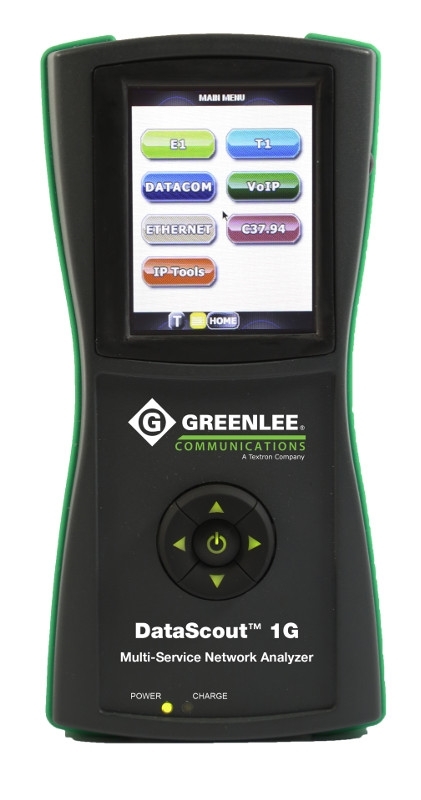 This also enables one technician to connect the DataScout 10Gx to the circuit under test and remotely trigger alarm events or faults to verify capturing events.. This 2 minutes vídeo outlines DataScout benefits.